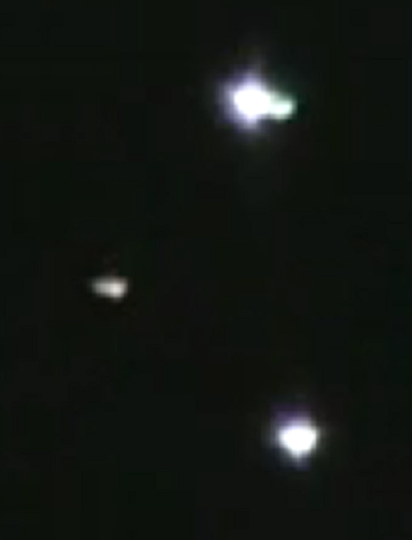 Latest UFO sightings – Triangle shaped object recorded over Altoona, Pennsylvania this Saturday, 20th March 2010. It was like a triangle and then looked like a wing, it looked like it was flying straight up and down then flipped over! This thing circled over my house 2 times and was so low I thought it was gonna land on the roof! a friend just left my house and saw it too and was so startled they pulled over to look at it as well.